When James Bond first meets Darko Kerim in From Russia With Love, the Head of Station T gets him settled. He pushed over a flat white box of cigarettes and Bond sat down and took a cigarette and lit it. It was the most wonderful cigarette he had ever tasted – the mildest and sweetest of Turkish tobacco in a slim long oval tube with an elegant gold crescent. From Bond, who as we know, is very particular about his cigarettes, this is the highest possible praise. What else? Cigarettes? 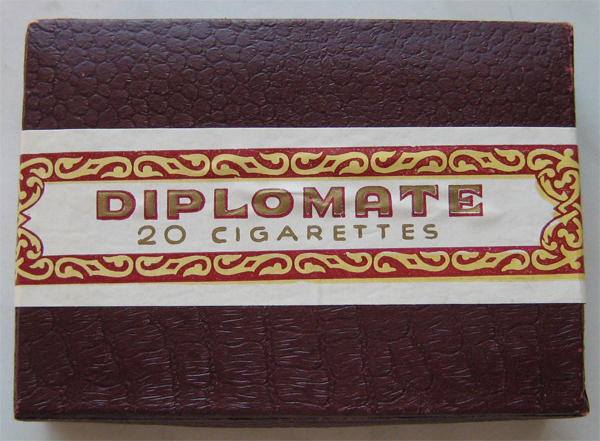 Smoke only these. I will have a few hundred sent up to your hotel. They’re the best. 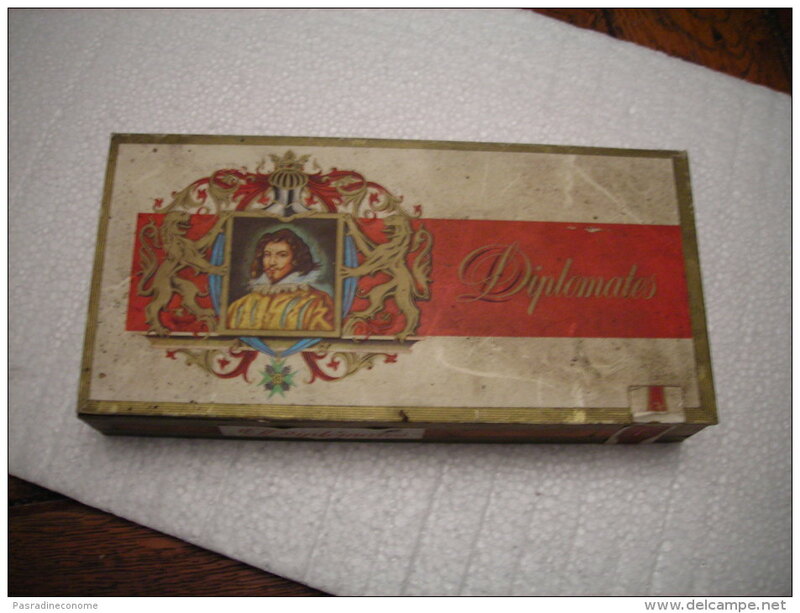 Diplomates. They’re not easy to get. Most of them go to the Ministries and the Embassies. 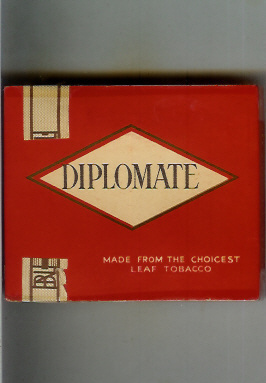 There have been several brands of cigarettes (and cigars) called Diplomate or Diplomat, Fleming doesn’t say which one is being referenced here, though the Romanian/Bulgarian brand seems the most likely. 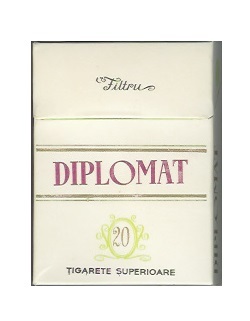 The Bulgarian variety of Diplomat(e).